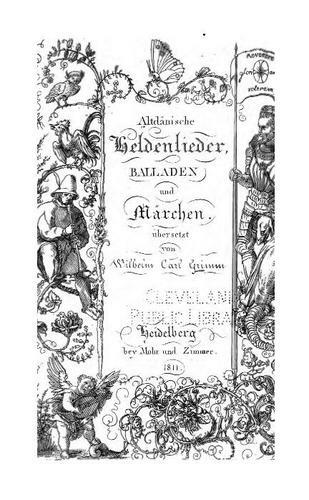 Altdänische Heldenlieder, Balladen und Märchen. 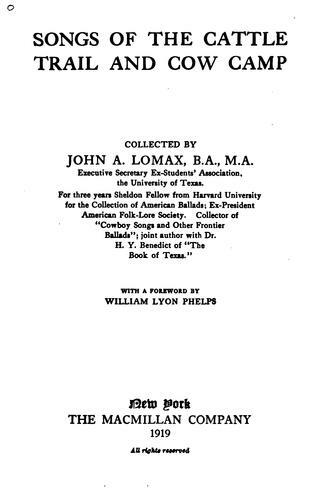 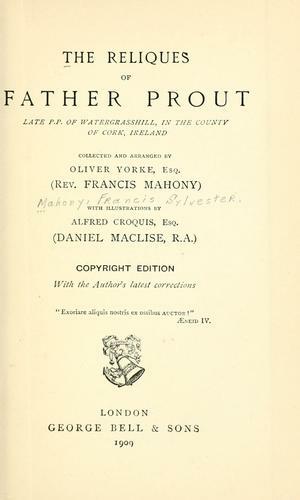 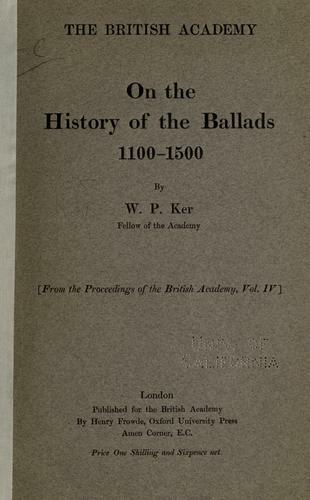 The British traditional ballad in North America. 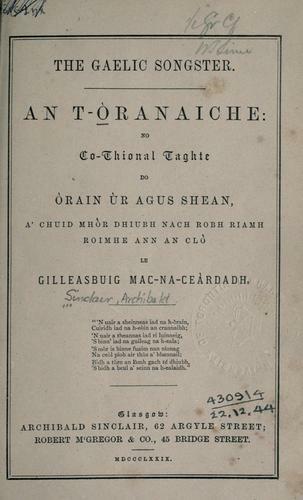 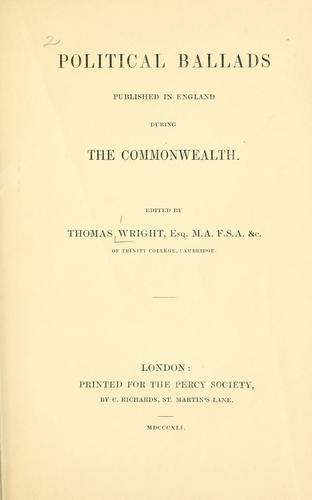 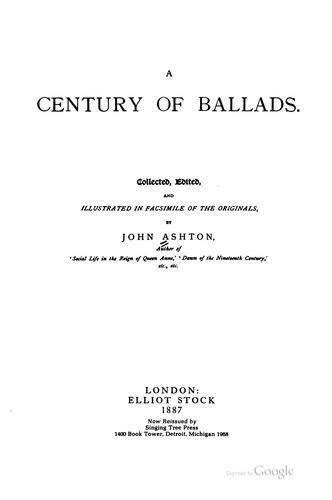 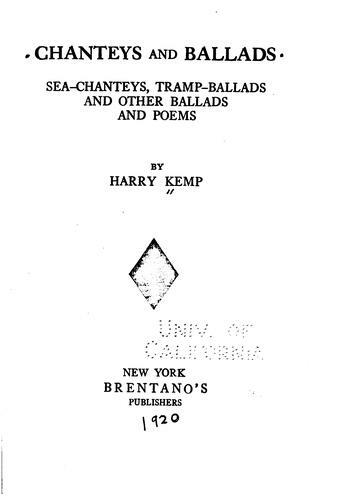 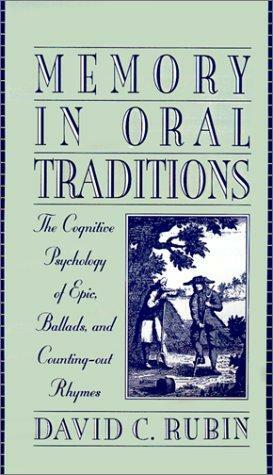 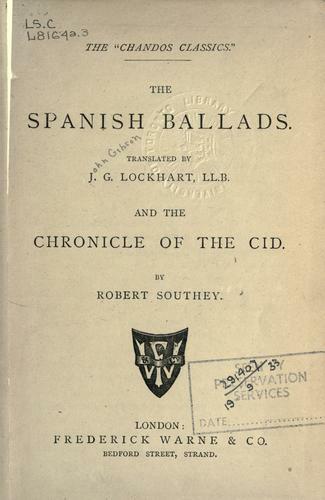 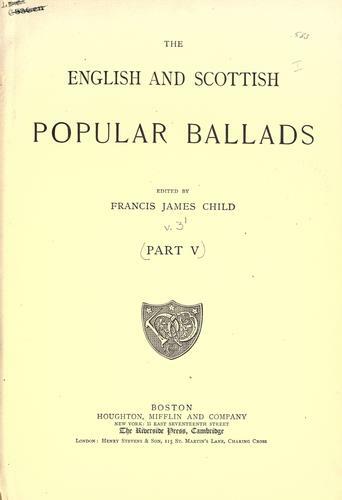 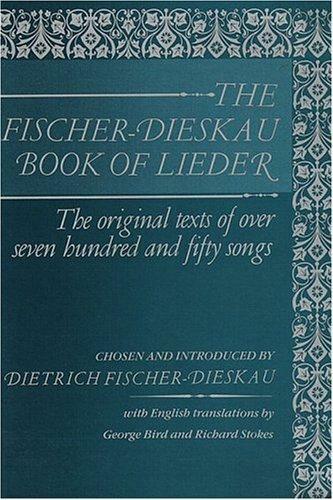 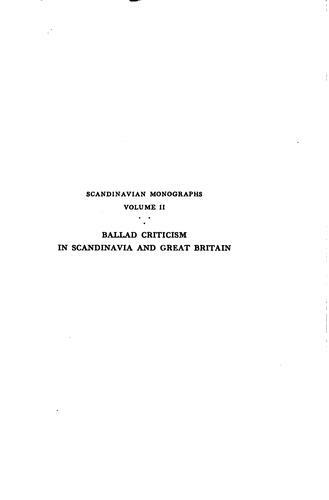 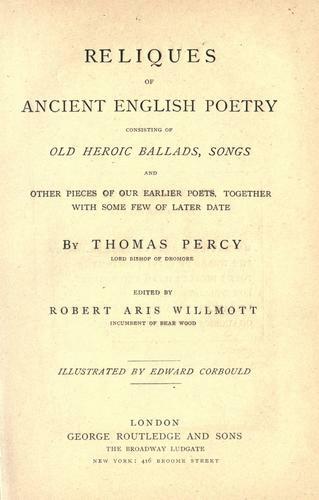 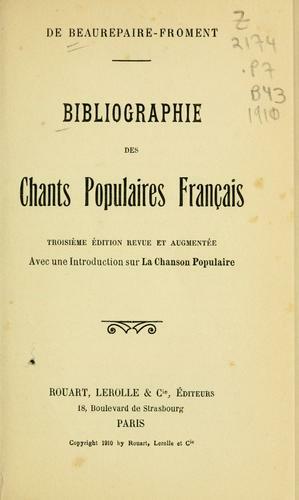 Political ballads published in England during the commonwealth.